Fun – Toss the Bouquet! 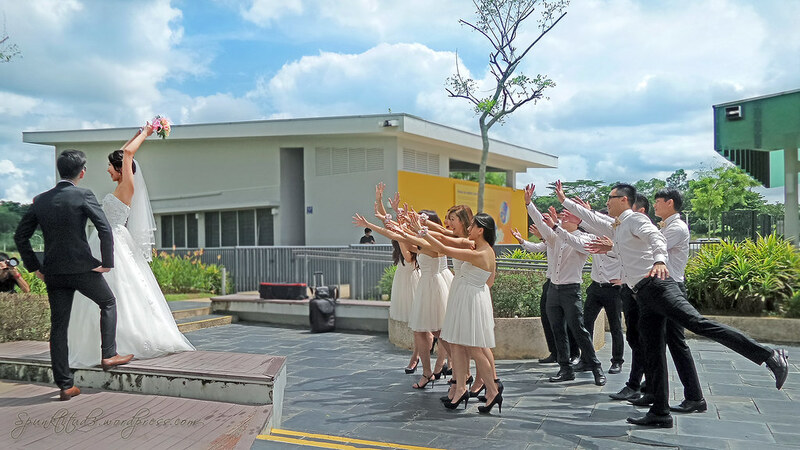 Categories: Fun, Photography | Tags: bouquet toss, bridesmaids, couples, fun, getting married, happiness, joy, Lor Halus, Lorong Halus, love, singapore, wedding, wedding photo spots | Permalink. 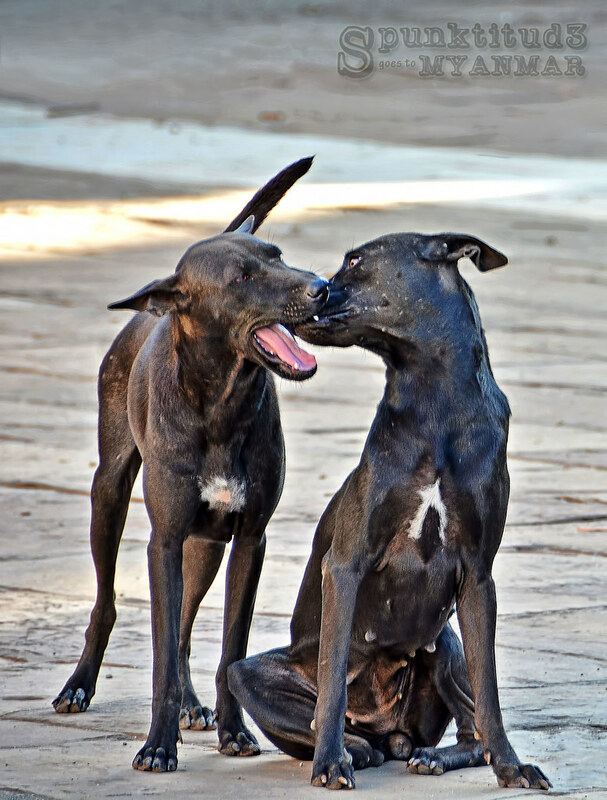 Categories: Photography, Travel | Tags: ananda paya, animal photography, Animals, bagan, black dogs, candid moments, dogs, kissing, love, myanmar | Permalink. I recently got to know of this song “满天星” from my very talented friend Kai Yang, who also happens to be the lyricist. It was love at first hearing, and my heart began to beat to the melody. 感触好多哦。。心好久没这种感觉了。I found myself listening to it over and over again…and falling in love with the lyrics. Although it sounds too good to be true, if a man sang this song to me, I may just melt like a snowman (I’m useless, I know lol). 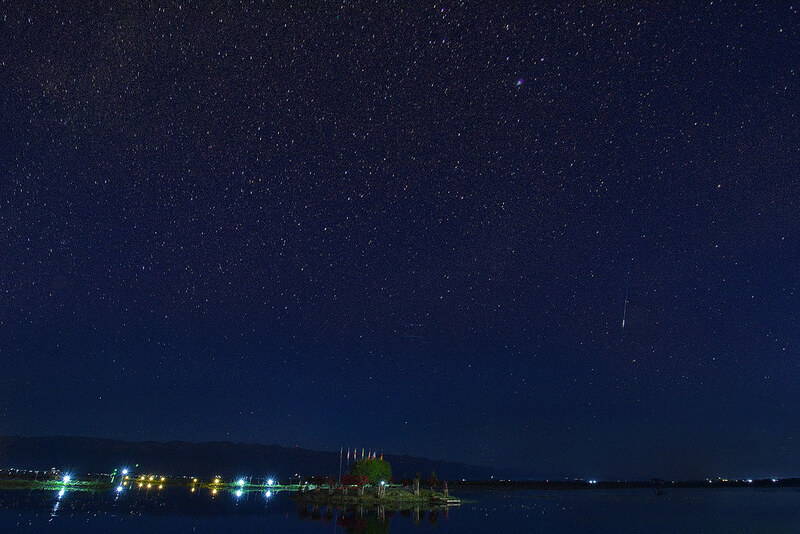 Categories: Musings, Travel | Tags: Inle, landscape, love, lyrics, myanmar, night, starry sky, wedding songs, 愛, 满天星 | Permalink. 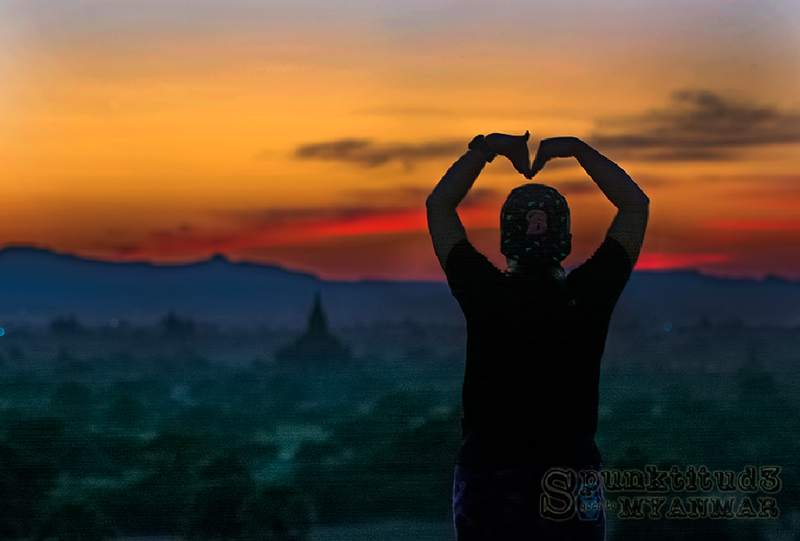 Categories: Travel | Tags: bagan, 缅甸, love, myanmar, photography, silhouette, sunset, 夕阳, 日落 | Permalink. 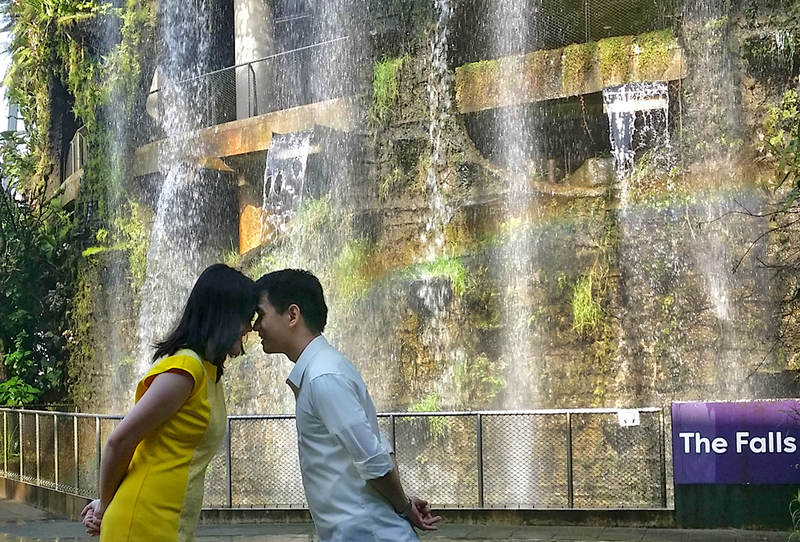 Falling in Love at a waterfall with a rainbow behind. What else can you ask for? It’s a storybook romance. Categories: Photography | Tags: cloud forest, Falling in Love, gardens by the bay, love, Mobile Photography, photography, Romance, singapore, The Falls, Waterfall, Ways to say I Love You | Permalink.